Last week, the WSU athletic department announced that, for only the third time in the two schools’ history and the first time since 1979, WSU and BYU will face off in football next year. The two teams have only met on two occasions, and BYU blew the Wildcats out in both games, winning 45-14 in the first meeting on Nov. 17, 1973, and 48-3 in the only other game on Sept. 15, 1979. 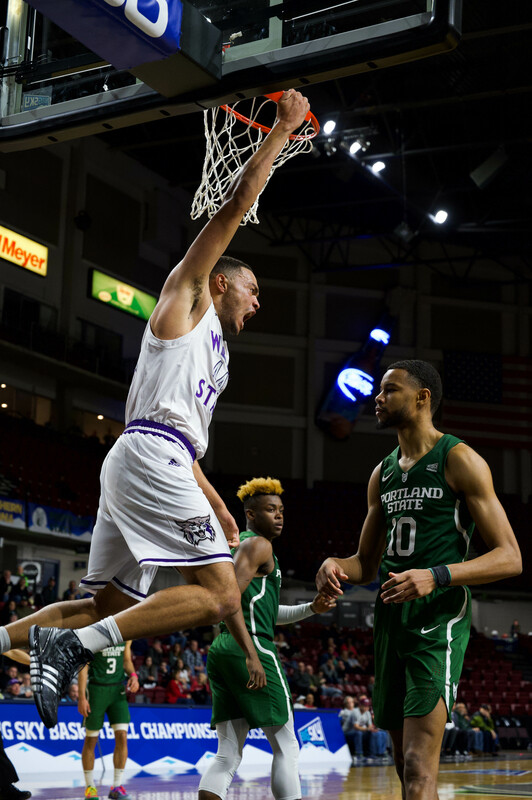 The Wildcats will hope to fare better next season, but regardless, the WSU athletic department is excited for the game and for the chance to further WSU athletics. McBride said that he is excited to play BYU again; McBride was the head coach of BYU’s biggest rival, the University of Utah. 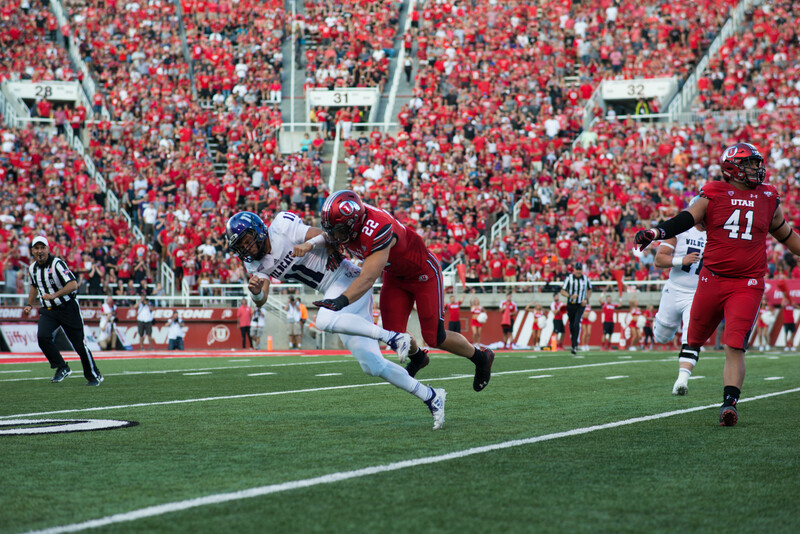 While McBride was at Utah, he won several games against the Cougars, and saw the in-state rivalry grow in intensity. He said that he is looking forward to returning to Provo. He said that he is looking forward to the game and expects a good challenge for next year’s team. While BYU will be the favorite coming into the game, Bovee said that WSU isn’t going into the game expecting to be the Cougars’ whipping boy. There have been a few Football Bowl Series schools in recent years that have lost games to lower teams. A few years ago, Appalachian State University knocked off NCAA powerhouse University of Michigan. Just last season, BYU lost a game to Mountain West cellar-dweller Utah State University. BYU embarks on its first season as a football independent in 2011 after leaving the Mountain West Conference last year. They have an eight-year exclusive broadcast agreement with ESPN. The Cougars earned 23 conference titles and appeared in 29 bowls as members of the Western Athletic and Mountain West conferences. WSU has been a member of the Big Sky conference since 1963. The Wildcats compete in the Division I Football Championship Subdivision, formerly known as Division 1-AA. WSU will start this season on Sept. 3 against another Mountain West Conference school, the University of Wyoming.